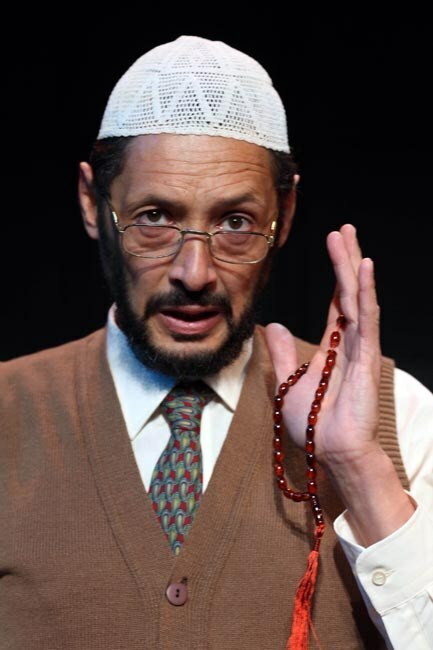 Commissioned by the Market Theatre and the Charles Diamond Foundation, this five-person play exploring prejudice against the backdrop of the three major Abrahamic religions, premiered at the Market Theatre in 1998. 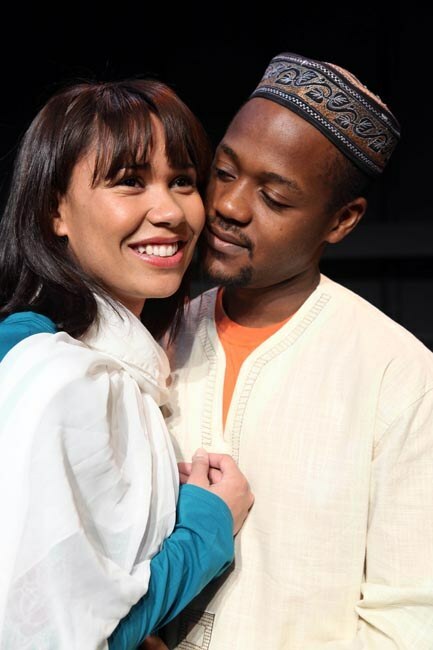 It won the Naledi Theatre Award for Best New Script in 1999. Brothers in Blood explores the religious and racial fault lines of our society, where ignorance about the other, religious arrogance and racial prejudice combine to alienate human beings from each other...even those who might have many things in common. It is contemporary Cape Town and an anti-drug community group is active, hailed by some for taking action against crime and feared by others for its apparent militant nature. Some of the more visible leadership of the group are Muslims whose radicalism threatens religious relations in the city. Dr Brian Cohen is a Jewish doctor at a women’s clinic in Hannover park. He has one son. Abduragman Abrahams is a high school principal from the Cape Flats. He has one daughter, Leila. 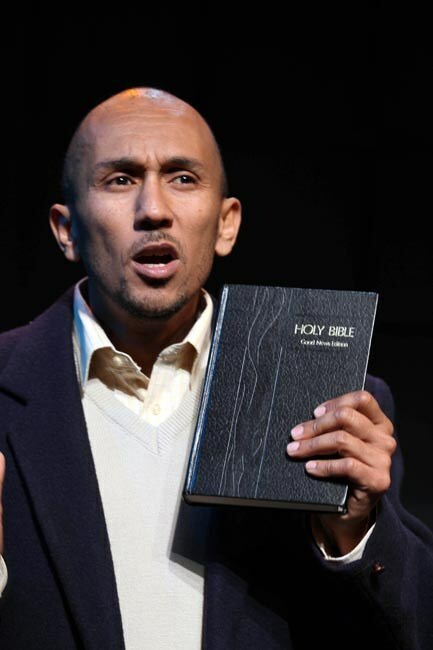 Reverend Fredericks is an evangelical Christian pastor on the Cape Flats. He had one son, David. Events spiral out of control and the personal and the political set on a headlong collision course. With both the direct and indirect help of their respective children, the three men are soon brought into each others’ innermost family circles. Forced to confront their own prejudices, they are challenged to see each other as brothers...but at what cost? 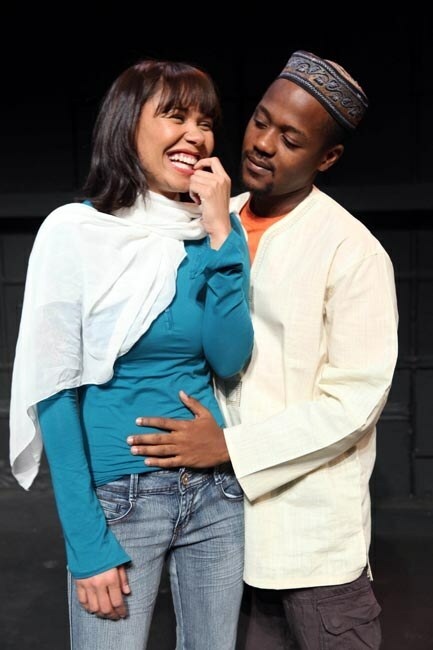 The play makes a very simple plea: for human beings, for people in the city, to cross religious and racial boundaries and to get to know each other as people, so that these relationships based on knowledge and respect will be the key buffer against tensions, fear and anxieties that are born of ignorance and prejudice. Given the primary theme of the play i.e. prejudice and stereotyping of others based on their religion (and our own – different - religious traditions), the original working title was In Shylock’s Shadow. Some friends suggested that Shylock was not a sympathetic character within the Jewish community who would be one of the primary markets for the play. Accordingly, I changed the name to Brothers in Blood to reflect both the Abrahamic roots of the three major religions highlighted in the play – Islam, Judaism and Christianity – and the fact that religious conflicts or conflicts in the name of religion or with the appropriation of religion had left blood on the hands of adherents to all these religions. 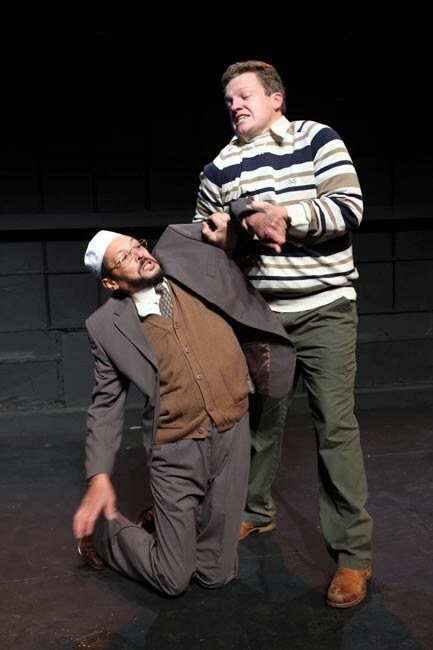 Charles Diamond, a South African businessman who now lives in London and is a keen supporter of theatre, saw my play, Hostile Takeover, at the National Arts Festival in Grahamstown in 2005. He had also seen Green Man Flashing and expressed his desire to support my work as a writer. Being a friend of Malcolm Purkey, artistic director of the Market Theatre and director of Hostile Takeover, Diamond created a writing fellowship to be administered by the Market Theatre that would support the creation of a new play. The Market Theatre would have first option on producing this play. As the beneficiary of this fellowship in 2006, I wrote Brothers in Blood with Craig Higginson, dramaturg of the Market Theatre, serving as an excellent mentor on the development of the script through three drafts. I also engaged in dialogue with Ilse van Hemert around the text and she too provided sound criticism that helped to shape the final draft which was submitted to the Market Theatre for their consideration by the end of 2006. To test and develop the script further, the Market Theatre hosted a cold reading in the office of Purkey early in 2007, with five actors reading the parts for the first time. The actors responded enthusiastically to the script and animated discussion followed the reading. The feedback from this session as well as input gleaned from Charles Diamond and a producer colleague in London, is being integrated into the next draft of the play. The Baxter Theatre Centre hosted a staged reading of Brothers in Blood on Sunday 16 September 2007 as part of their season of readings of new South African work. Multiple-award-winning Heinrich Reisenhofer directed the reading, with much of the feedback now integrated into the next draft of the script. 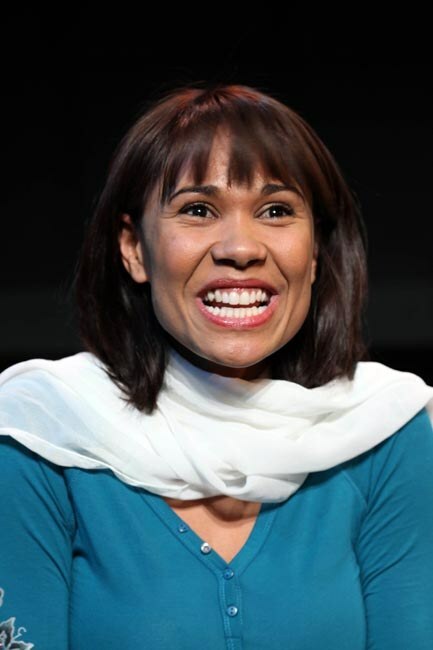 The new script will be read in Johannesburg and Cape Town as part of its development before the play is staged at the Market Theatre in 2008. - Moira de Swart, Artslink. 28 June 2009. - Zingi Mkefa, Sunday Times. 7 June 2009. - Diane de Beer, Star. 9 June 2009. 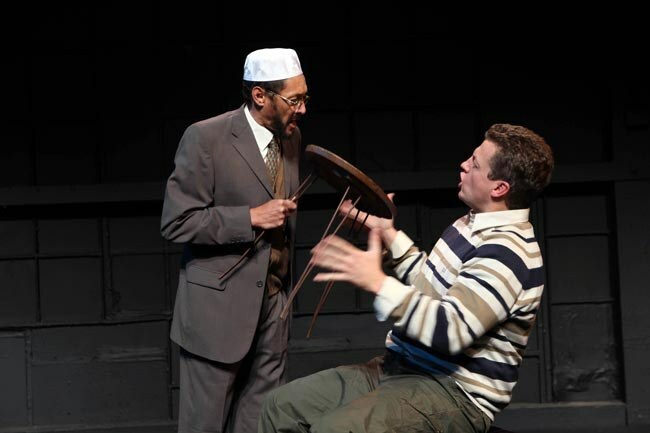 2010 Naledi award for best South African play produced. The script is not yet published, though plans are in place to publish later this year. Please contact info@mikevangraan.co.za for more details.